high-performance solutions and expert support. 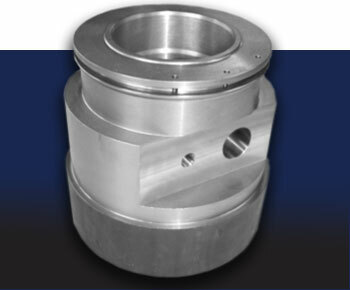 Hammond manufactures parts for the steel industry that helps our customers ensure productivity performance. We use cutting-edge technology to deliver only the best parts to handle the most extreme temperature conditions with repeatable quality results. Our typical machining and fabrication includes bearing housings, shafts, bronze bushing and welded assemblies—all proudly made in the USA. For more information about our machining and fabricating services, please read below, or contact us today to learn how we can be your single source provider. 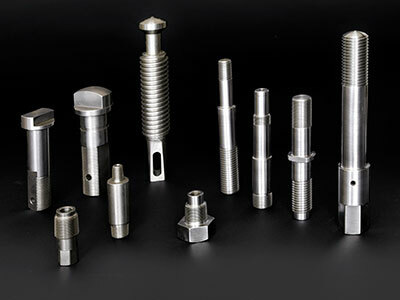 We have the capabilities to manufacture a broad array of parts. 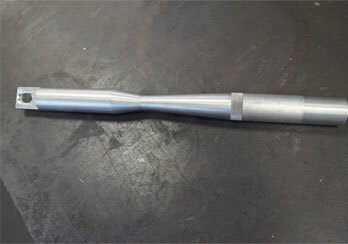 Here is an example of parts we’re making within your vertical segment. Make sure to talk with Hammond on the requirements for your next parts project. Expert technical service and support. Hammond is committed to superior customer service and speedy shipping at reasonable rates. We back our parts with unlimited technical supportt. Our deep expertise in manufacturing complete solutions for heavy industries enables us to complete the toughest projects on-time and on-budget. Whether your parts require simple turning, milling operations or precision 5-axis contouring, we have the equipment and experience to get the job done right.